"The hosts boast an excellent W16-D5-L1 return when welcoming bottom-half teams in the Premier League since 2016/17 and are therefore worthy favourites." Everton were left to rue several missed chances as Newcastle claimed a point at Goodison Park on Wednesday night. Marco Silva's men had 19 shots at goal and posted a 77% possession rate, their highest in a Premier League game since 2003/04, but were unable to find the clinical touch to see off the Magpies. The Toffees were behind inside 20 minutes, although responded well and were rewarded for a period of sustained pressure when Richarlison equalised before the interval. Gylfi Sigurdsson and Cenk Tosun both had guilt-edged chances thereafter as the Merseysiders were forced to settle for a stalemate. 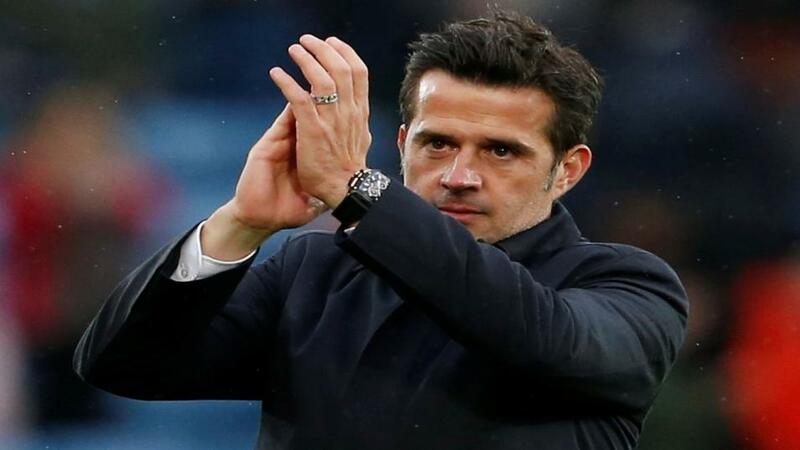 Silva made three changes to the side that lost in the Merseyside derby as Ademola Lookman came in for a first start up front. However, Silva is bound to be concerned about Everton's plan B should Sigurdsson or Richarlison fail to fire with the former Charlton youngster making little impact. Watford were unable to find a late leveller against Manchester City on Tuesday night at Vicarage Road. The Hornets were two goals and saw little of the ball before a late rally ensured a frantic finale in Hertfordshire. Abdoulaye Doucoure's scrambled strike had given the hosts hope of an unlikely comeback. Over the course of the 90 minutes, Watford were well beaten but Javi Gracia was proud of his players efforts, giving Ben Foster plenty of praise for an outstanding performance between the sticks. However, the Hornets now have their lowest points total after 15 games in their four seasons since returning to the top flight. Etienne Capoue is available again after serving his one-match suspension in midweek, whilst Tom Cleverley could make his first appearance in almost a year. Meanwhile, Gerard Deulofeu could be in line for a recall against his former club. Everton are rated [1.82] pre-match favourites for Monday night's match and have excellent pedigree when taking on Watford. The Toffees have tabled 11 victories from their past 12 unbeaten games against the Hornets at Goodison Park, including a thrilling 3-2 triumph in their most recent meeting here. Silva's side impressed during their unfortunate Merseyside derby defeat and have posted W5-D2-L2 during their past nine encounters The hosts also boast an excellent W16-D5-L1 return when welcoming bottom-half teams in the Premier League since 2016/17 and are therefore worthy favourites. Watford's [4.90] midweek loss sees the Hornets remain in their slump following an impressive start to the season. The visitors have won just two of their last 11 games (W2-D2-L7), after winning their first four this season. Gracia's group have also suffered defeat in five of their six contests against top-half teams. The Over/Under 2.5 Goals line is almost a pick 'em on Monday night with Unders slightly favoured around [1.88]. Only half of Everton's home outings have broken the Over 2.5 Goals barrier, whilst Watford's road trips are averaging a paltry 2.14 goals per-game as six of their seven away days featured fewer than three goals. But before we rush in to support a low-scoring showdown, it's worth noting that the two teams' combined home/away games are averaging 2.88 Expected Goals, suggesting there's room to manoeuvre if looking to support a shootout. If punters are looking for something a little meatier, supporting an Everton win alongside Sigurdsson to score may appeal at almost 3/1 ([3.94]) with Betfair Sportsbook's Same Game Multi market. The Icelandic ace averages a goal every 210 minutes this season, firing in 2.57 shots. The set-piece specialist is also generating 0.34 xG per-game in 2018/19, whilst attempting 17 efforts at goal in his past five fixtures at Goodison Park.